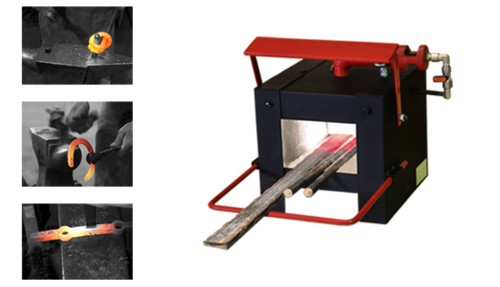 Forging Furnaces H1, H2 and H4 are designed to heat up steel. They are used in blacksmith's workshops for the ornamental forging. Fast reaching of working temperature. Hydrokraft Technologies was commenced in the year 2015 as a Sole Proprietorship based firm. We are engaged in manufacturing, trading and exporting a wide range of Fully Automatic Horizontal Continuous Baling Press, Baling Machine, Baling Press, Plastic Granulator, Staircase Lift, Shredding Machine, Hydraulic Press and many more. The products are excellent in quality. We are also a service provider of Metal Casting Work.